Colgate has launched a smart toothbrush in the market this year. 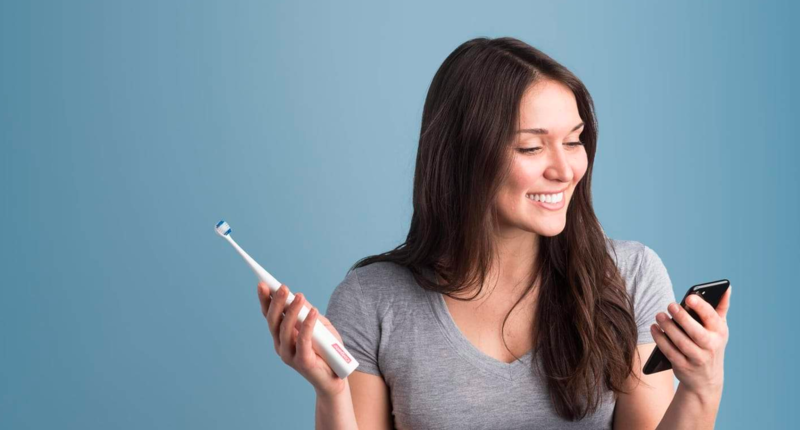 Their new $100 toothbrush called E1 Smart Connect links the user’s iPhone via Bluetooth. The company claims that the toothbrush is revolutionary and unique in the market. 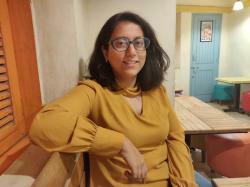 In India, dental and oral health is often neglected by people. Studies show that 95% of Indians suffer from gum diseases and only 50% of the population uses a toothbrush regularly and only 2% of the people visit dentists for regular check-ups. Ideally, a smart toothbrush can eradicate most of these problems by providing users with a better way to brush every day, monitor activities and make sure that the user gets his/her dental hygiene in order. 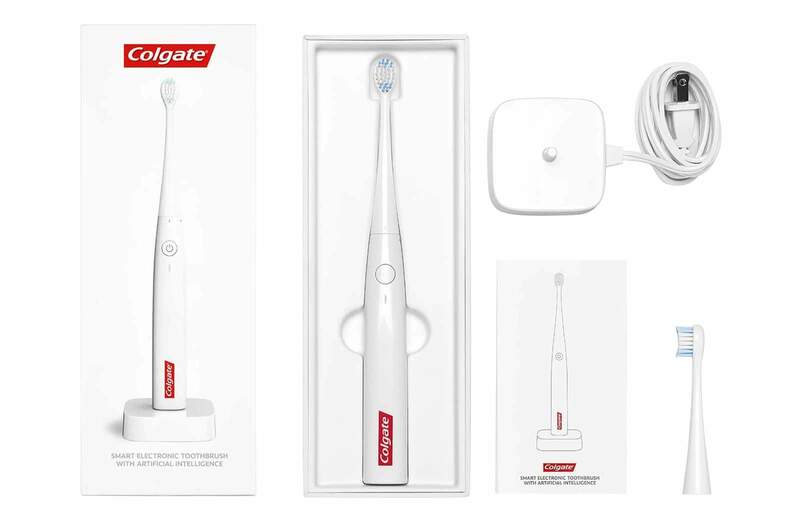 The Colgate Connect app is an interactive, real-time application which can be connected to the brush via Bluetooth. The app not only helps a user by providing user-specific duration required for brushing but also highlights areas left by the person while brushing. The app monitors the frequency (in a day), surface and duration of brushing. The app also provides one with a “Family Mode”, so that a person can share his dental and oral condition with his/her family. The application, as well as the toothbrush, could be ideal for kids since most of the kids try to escape brushing. The application has games like Go Pirate and Rabbids which would encourage children to brush more earn points (or “coins”) in the game on the connected app. According to the Child Dental Foundation in India, 60-80% of the children suffer from dental cavities, which leads to tooth and gum infections. Also, 30% of the children suffer from mal-aligned teeth. The product would bring wonders in India. Unfortunately, it’s not available in India. Though Colgate claims that the E1 as the first artificially intelligent toothbrush, its Bluetooth technology is licensed under Kolibree. A report had aptly said that the toothbrush is “evolutionary but is not revolutionary”. The AI feature of the application doesn’t help in storing dental records and also isn’t good enough to make one brush regularly. The brushing power of the brush is also on the low side and cannot be adjusted. It’s an expensive product for most of the people. The product gives a warranty of one year only.